We loved Littletunia Shiraz so much, we demanded to add another color. 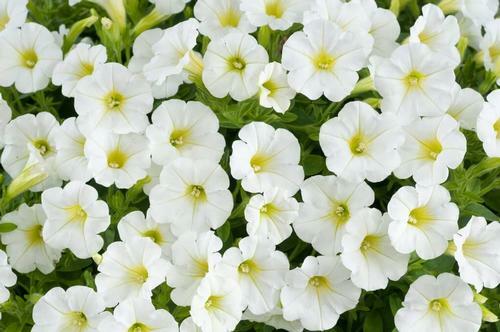 Tiny, white flowers blanket a compact plant, and just keep coming! All the best features of a petunia, but the look of a calibrachoa.